ITIL is a widely accepted approach to IT Service Management (ITSM), which has been adopted by individuals and organizations across the world. ITIL provides a cohesive set of best practice, drawn from the public and private sectors internationally.ITIL constantly evolving because ITSM is driven both by technology and the huge range of organizational environments in which it operates. Manage business risk for your services by using ITIL availability management, capacity management, IT service continuity management, information security management, and seven-step improvement processes to identify, prioritize, and manage service improvement opportunities. Minimize service disruption by using the ITIL incident management and problem management processes to swiftly restore services, develop effective workarounds, run blameless major incident reviews, investigate and eliminate root causes, and prevent incidents from reoccurring. Quantify and clearly demonstrate the true value of the services you provide by using the ITIL financial management process to deliver the required financial stewardship and show improved governance over investments. Benchmark services and maximize Return on Investment by using the ITIL service portfolio management process to map customer requirements against the investments required to build and deliver the services your customers need, at the right cost and quality. Obtain value for money from your service providers by using the ITIL supplier management process to measure and manage supplier performance and ensure contracts with suppliers are optimized to support your agreements with your customers. Support the marketing and consumption of your services by using the ITIL service catalogue management process to improve communications, streamline the request process, and help your customers to understand and link the services you provide to business outcomes they care about. Ensure the quality of services matches customer needs and expectations by using the ITIL service level management process to define and agree specific and measurable service targets, understand how to best set up monitoring, measuring, and reporting, and help identify corrective action opportunities. Ensure your customers can use the services when and where needed by using the ITIL availability management process to plan service resilience and recovery, analyse issues involving service unavailability, and drive continual service improvement. Ensure the business and your customers are not affected by unexpected service failures by using the ITIL service continuity management process to align service continuity plans with business continuity plans, reduce risks to service levels and implement a tested service recovery strategy to meet customer’s requirements. Forecast, respond to and influence the demand for your services in a cost effective way by using ITIL demand management and capacity management techniques such as user profiling, modelling, off-peak pricing, and differentiated service levels to provide optimal level of capacity and successfully managed fluctuating demand situations. Support business change at the speed of your customer needs while ensuring stable and low-risk environment by using the ITIL change management process to respond to changing requirements in an agile manner whilst optimizing business risk and minimizing the severity of any disruptions to customer’s business processes. Build and maintain positive business relationships with customers and improve customer satisfaction by using ITIL business relationship management and service level management processes to find the best practices to enable your teams to better understand and manage customer expectations. 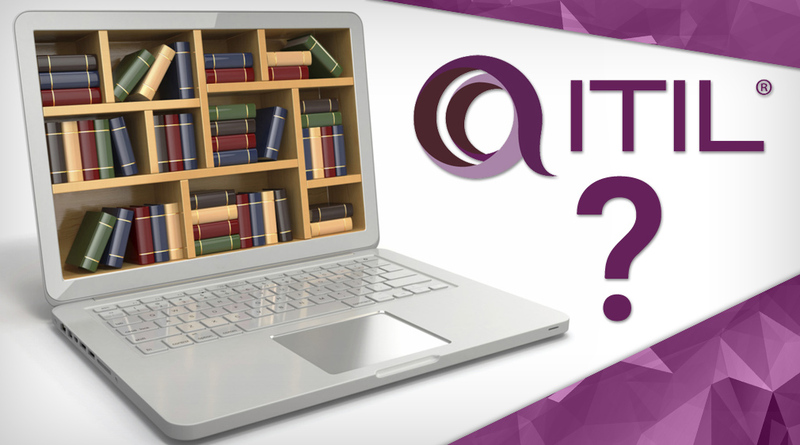 There are so many that you can gain by qualifying in ITIL. Boost you company performance by becoming ITIL® Expert with Multimatics! Register to our ITIL class now and be certified with ITIL® Certification!